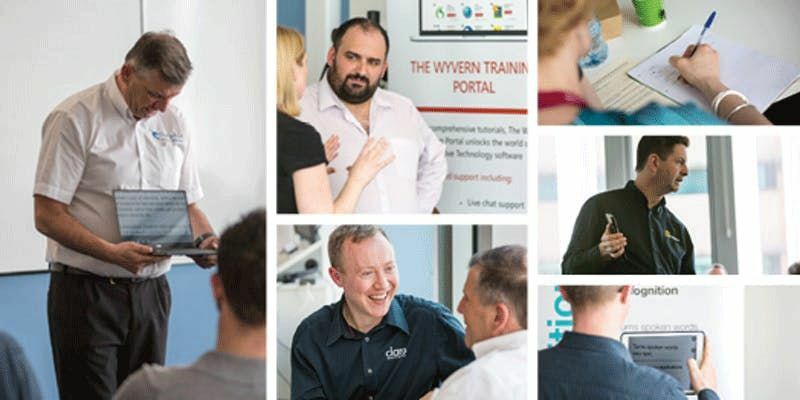 Welcome to the registration page for the DSA Workshop in Exeter on 20th March 2019. Registration and lunch starts at 12.30pm. The core workshops start after lunch at 1.30pm. We are planning to invite a special guest speaker alongside the usual line-up, which we will announce as soon as it is finalised. These events are suitable for DSA Assessors, Advisors, AT specialists, Centre Managers and other professionals working in roles to support students' learning. Please note that the level of expertise at each workshop will differ. If you are new to the DSA or just want to brush up your knowledge you can come along at 11am to get an additional 90 minutes of speed training. To register for the extra training session and the following afternoon workshops please sign up using our sister registration page: DSA Workshop, Exeter (+ extra training session). We hope you will join us in the bar area afterwards for a relaxed drink and informal get together. Email ZHNhcm9hZHNob3cgfCBnbWFpbCAhIGNvbQ== or call 01483 473810.